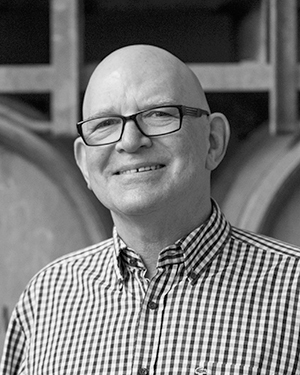 Universally known as ‘The Wine Man’, Peter Bourne has been involved in the Australasian wine industry for over 35 years – initially as a fine wine merchant and more recently as a full-time industry consultant. Peter’s principal focus is on wine education – presenting a wide variety of wine appreciation courses and specialised wine tastings. Peter has won the Wine Communicator of the Year award (2010), is a founding member of the Gourmet Traveller WINE team and the regular wine writer for the Qantas Magazine.